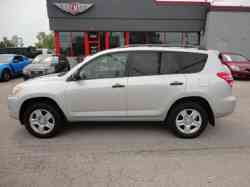 CarFax Certified ~ Financing Available ~ See Dealer for Details. Ask us about our Vehicle Protection Plans! This vehicle may me eligible for additional coverage with the nations leading Extended Service Contracts!